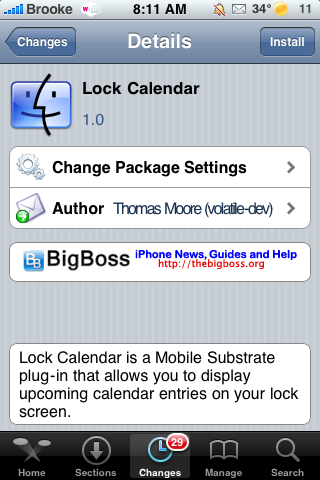 Lock Calendar has been update to version 0.2. 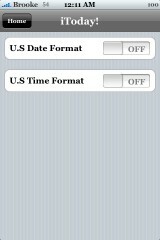 The update has a few bug fixes however, it also updates the appearance of the app and adds some setting options. 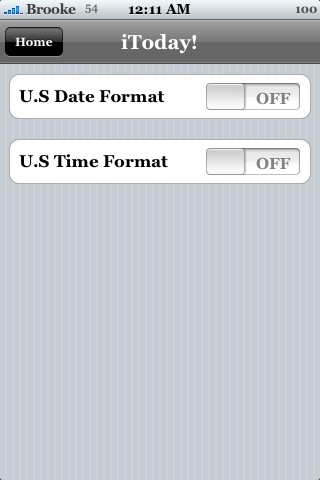 Like in the previous version, as soon as you install Lock Calendar, it will automatically start displaying Calendar events on your lock screen (it is NOT activated via WinterBoard).